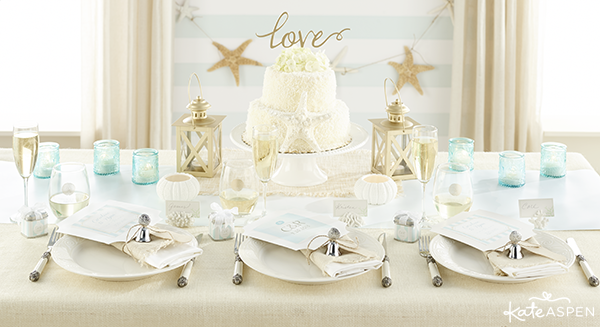 Our New Beach Theme Wedding Collection is here! Your guests will be mesmerised with an amazing blue, gold and white table setting that’s casual and inviting. 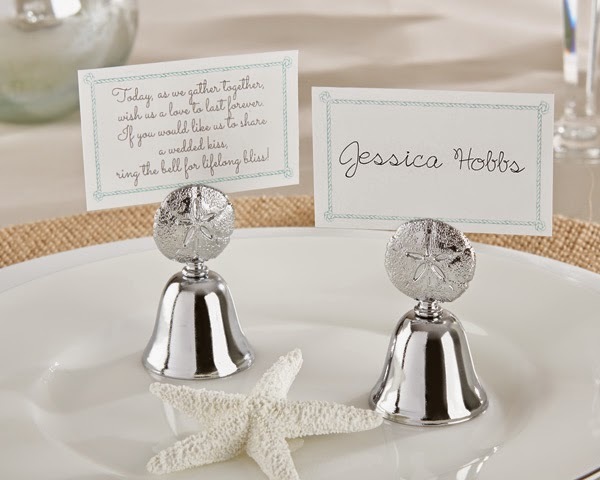 You can choose between our Coral Place Card Holders or our Beach Bliss Kissing Bell Place Card Holder to add just the perfect touch to your table settings , a beautiful way to guide your guests to their seats. 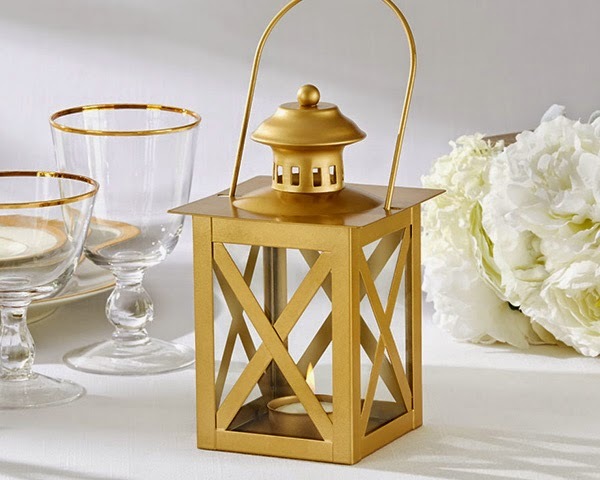 For your decor, add these beautiful pieces to decorate your tables. 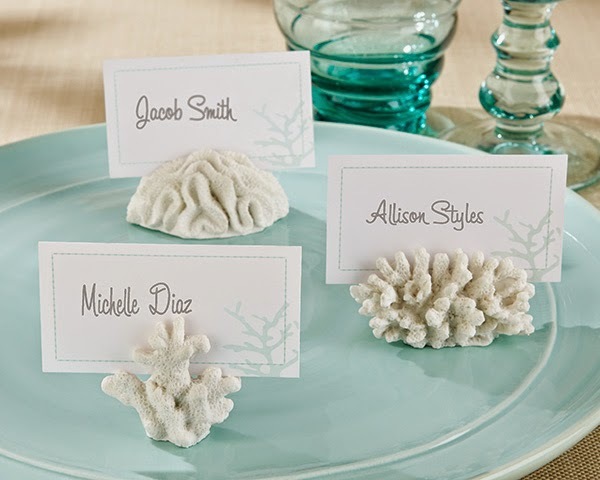 These will create an inviting beach wedding setting you will love! 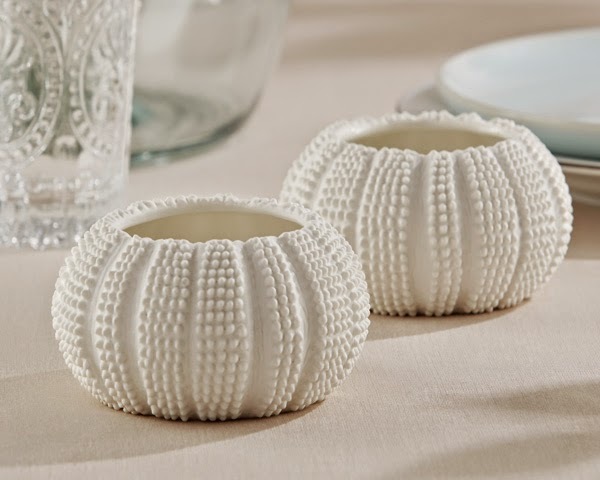 Create a well balanced centrepiece by placing these beauties next to taller items on your guest's tables. 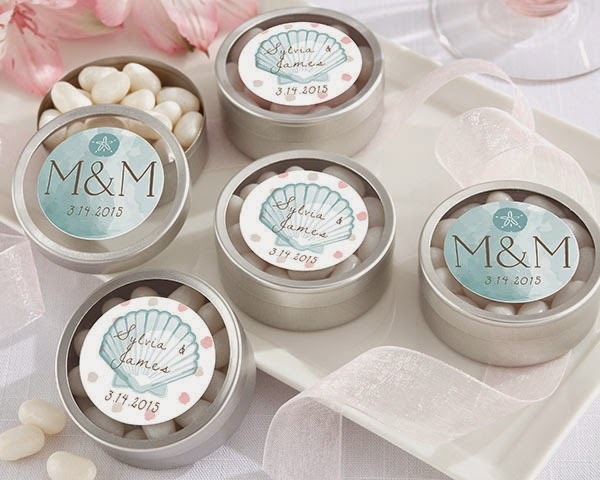 Add two of these on either side of your wedding cake and a few on the centre of your guest's tables. 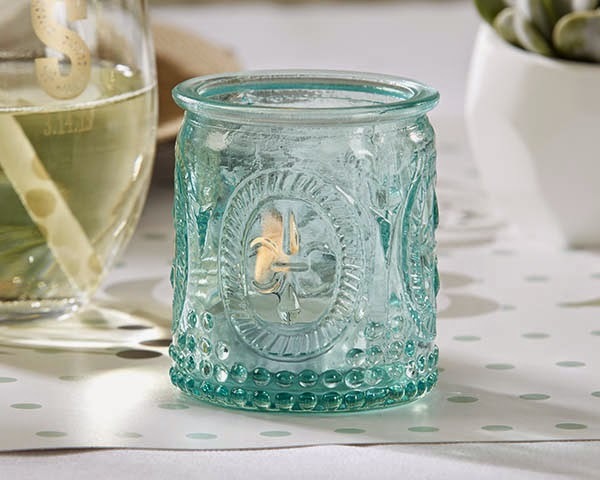 When it’s time for your grand exit, send guests home with a little token of your appreciation. 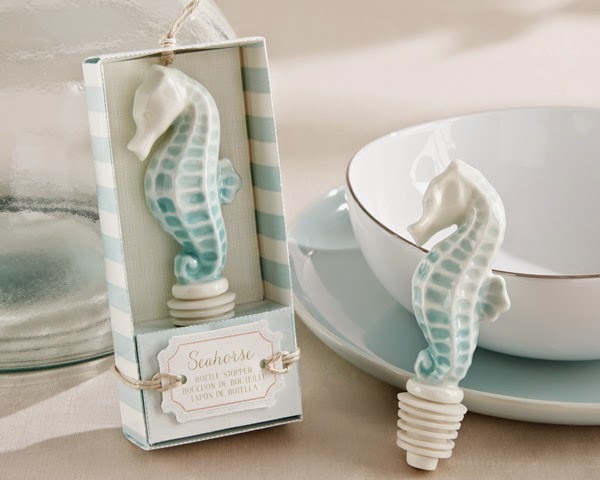 Comes packaged gift ready in an adorable open faced blue and white striped box, this is a beautiful gift idea for your guests. 2. 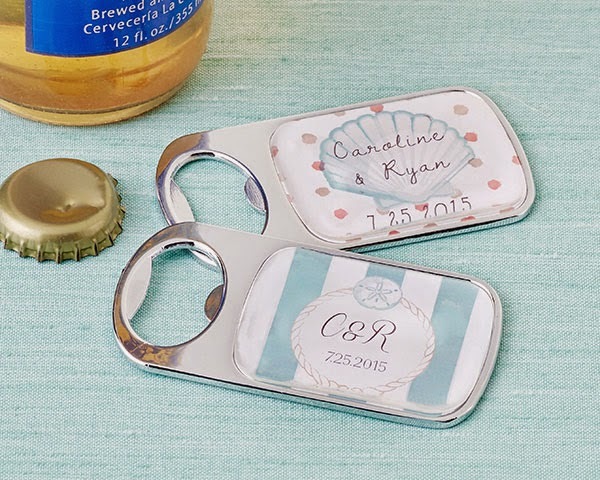 Our beautifully designed personalised bottle openers will remind your guests of your big day each time they go to use them. 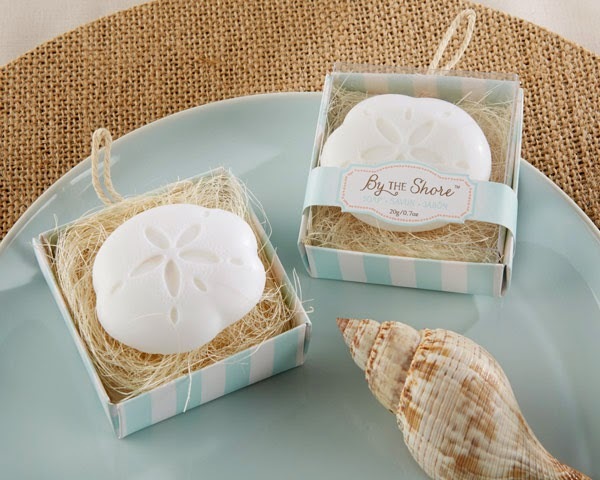 This is a perfect beach themed wedding thank you gift for guest. A high quality gift that will make your guests feel appreciated. A little something sweet for after the reception.